Sasha is an approximately 4 year old small red female. 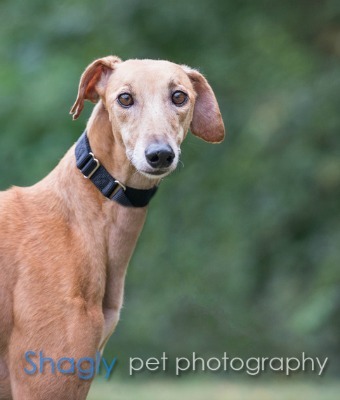 She was originally found as a stray in the Fort Worth area by a caring individual who contacted GALT. Sasha was in a home for two years, but has returned to resume her forever home search. 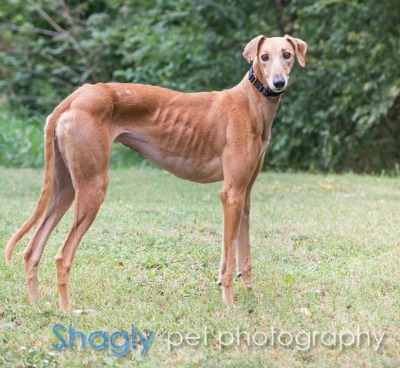 She needs a home with other dogs, a tall fence, and people who understand skittish dogs. Sasha is a little shy but warms up quickly with pets and praise. Sasha has passed a cat test and has lived in a home with cats.